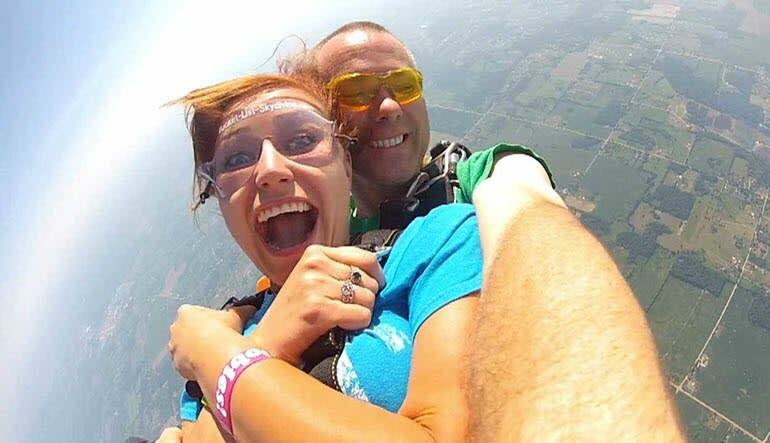 A once-in-a-lifetime opportunity to jump from 10,000ft above Michigan! You know what really sets apart the thrill seekers from the 9-to-5 crowd? 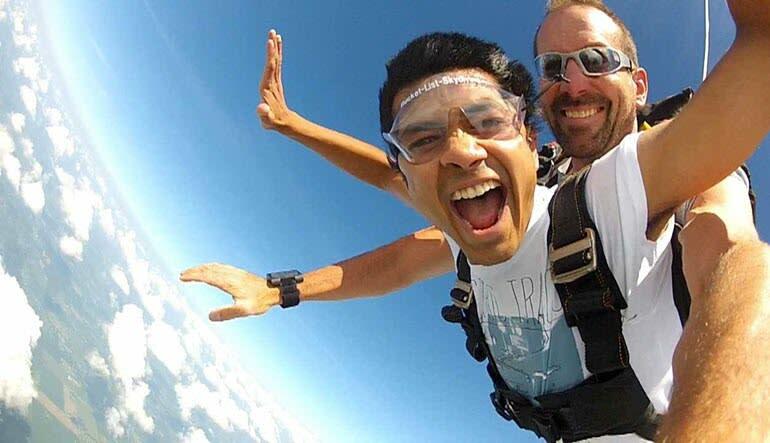 Having what it takes to skip the shirt and tie for a day and harnessing up for a tandem skydive! The dropzone where you’ll be gearing up is just a short drive from Detroit, Lansing, Ann Arbor and Jackson. 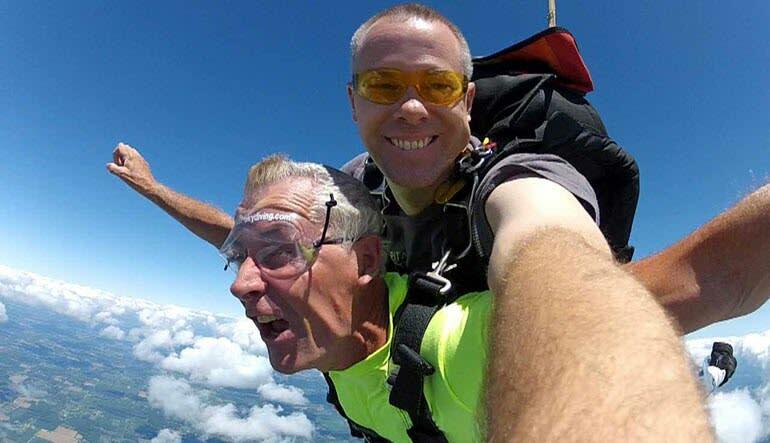 Located in Fowlerville, MI, the dropzone puts safety first and strictly adheres to the memberships policies of the United States Parachute Association. If safety, quality and pure adrenaline is what you are looking for then book in a skydive at this location only an hour away from Detroit!